I’m an active listener, constant learner, and an early riser. I currently call the city of Tampa home and live with my best pal EmmyGirl. 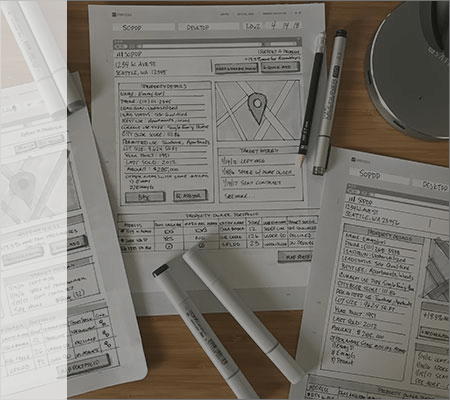 I am now working as a UX UI lead designer at Citybldr. 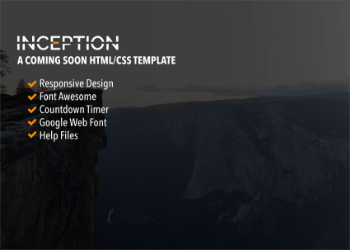 I have been working as a designer and Front-End Developer for about ten years. You can view my work on Dribbble or if interested you can purchase my products at Creative Market or Adobe Stock. My approach to UX Design is two-fold, company goals and user needs. I want to make sure I understand the company's goal of each project. For the user, we need to understand who our users are and which tasks will need to be completed to accomplish their goal. As a UI Designer, I am responsible for taking the UX vision and turning it into reality. My job is to translate high-level requirements into interaction flows, artifacts and transform them into beautiful, intuitive, functional user interfaces. I was recently tasked with creating a product where users could find out the value of their property being sold alone or with neighbors. 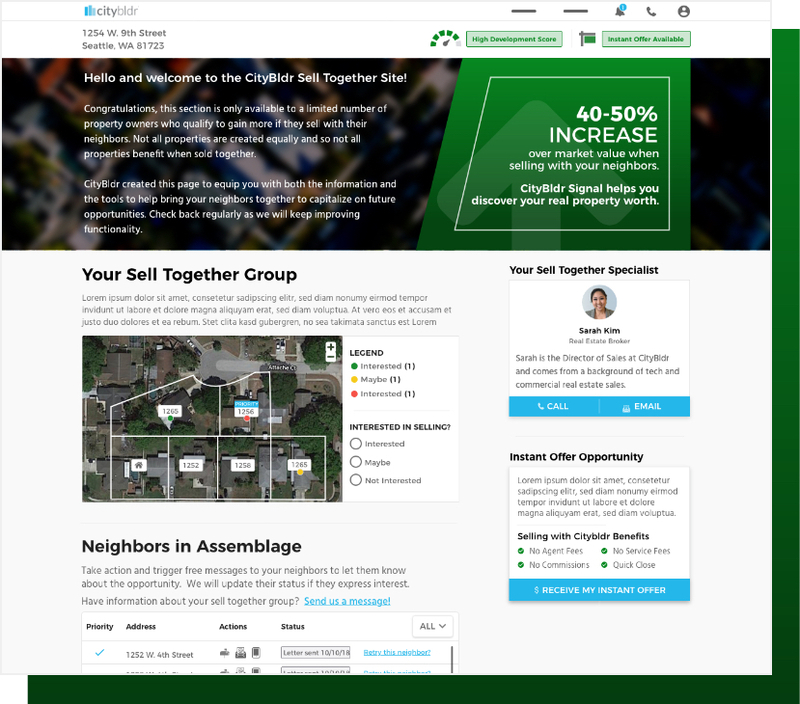 The platform will allow users to contact neighbors to see if they would like to sell their properties together. The company goal is to turn one user listing into multiple listings. The goal for the user is to leverage their properties by selling with neighbors and gaining more value for their property. Users could also see if their home qualifies for an instant offer. 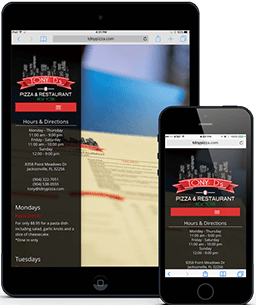 Tony D's Pizza and Restaurant approached me back in 2017 about redesigning their website. They were not happy with their website, and they felt the site was dated and also non-responsive. The company's delivery/take out orders had risen to over 50%, and they wanted a website where customers could order easily. They wanted a responsive site since the data showed that about 60% of visits to the site were via mobile/tablet. The client is pleased with the new website. They have received positive feedback from customers stating the website is much easier to navigate on mobile. 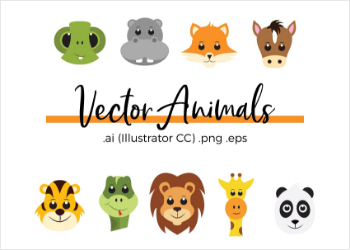 Vector animals is an illustration I created recently for my online shops. I started creating these first in analog then moved to digital. 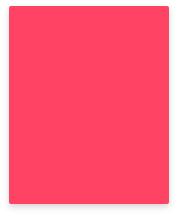 These can be used for scrapbooking, sticker printing, invitations, blog and web design, bibs, onesies, business cards, t-shirt design, mugs, cd covers, flyers, marketing materials, promotional banners, and logos. Each animal vector is handmade and can be fully customized. Giving back isn't just a term to me, it's a way of life. I find that it is my civic duty as a member of society. I am more than happy to offer my services for free or make a donation to these charities I align with, dogs, the military service, the sick and elder. My part is tiny compared those who devote their lives to these causes. One organization I work closely with is BARC. 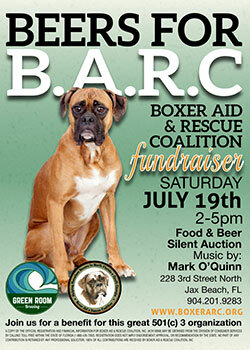 BARC is a non-profit that helps rescue Boxer Dogs. I adopted my dog Emmy from them. A few years ago I organized a charitable event that raised over six thousand dollars for the organization, making this a beautiful day for BARC. I am honored to be a part of this organization.